Hello, everyone! We have a special feature today over at Brooklyn Exposed. 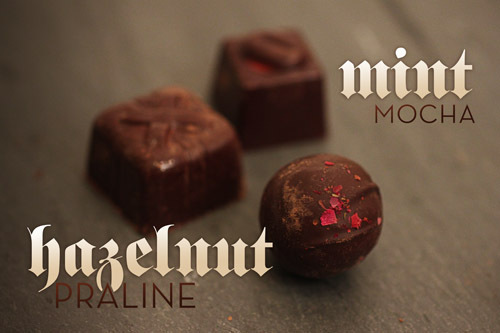 John and I run rampant through Brooklyn sampling chocolate from Mast Brothers and Nunu Chocolates. You can read about it here. 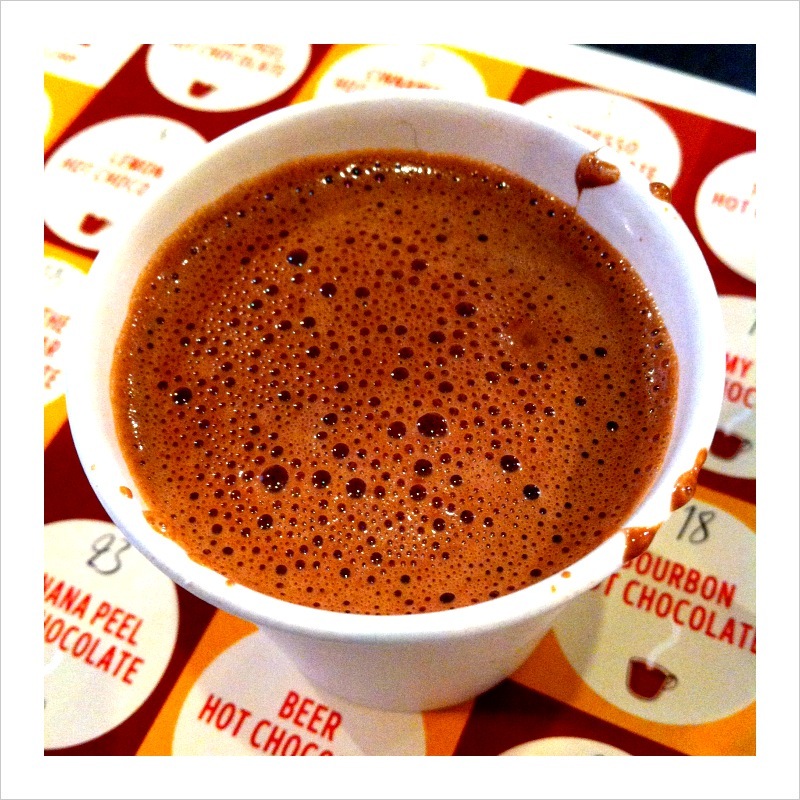 Also included is a recipe for Spicy Hot Chocolate featuring a Mast Brothers chocolate bar. Fellas, we are one week closer to the Love Fest and I am making good on my promise to continue helping you. Did you think I would forget? Puh-lease. 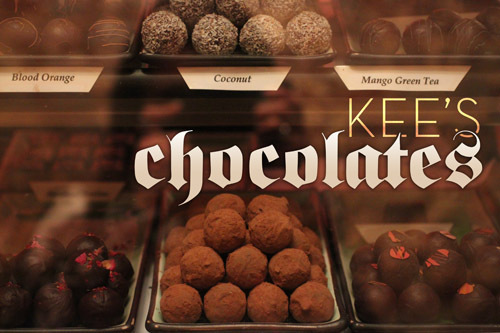 Today’s suggestion: Kee’s Chocolates. Many people talk about “freshness” as it relates to veggies, fish and the like. But chocolate? YES. 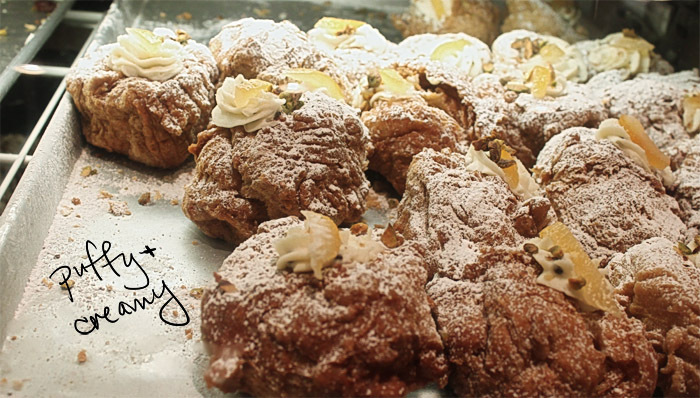 These little beauties are handmade daily in an eensy-weensy SoHo crevice of a shop. 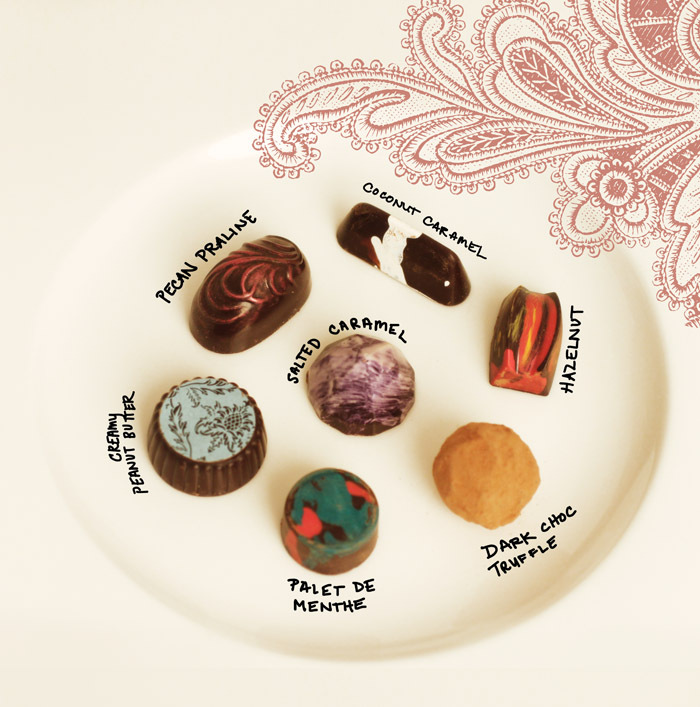 Biting into the outer shell of each truffle yields a delicate SNAP, uncovering a dense center that just moments before was cooling on a candy rack. 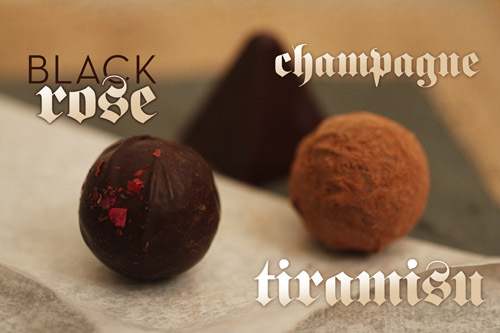 The Champagne Truffle holds a special place in my taste bud’s heart: a pyramid shape that encases dark chocolate ganache infused with champagne. The Egyptians should take note. 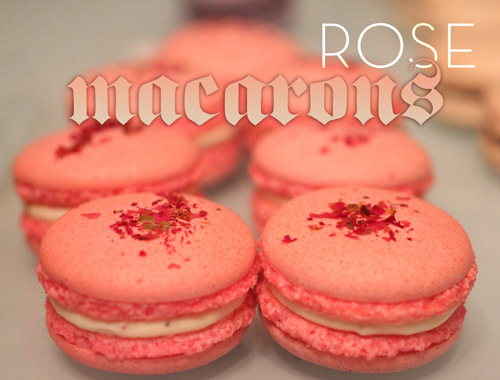 and macarons, French meringue sandwich cookies in a variety of flavors. Kee’s is located at: 80 Thompson Street, NYC, NY 10012. 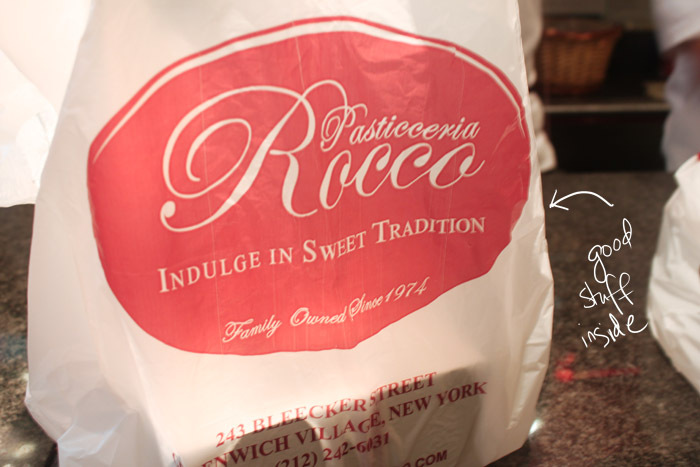 They also have a midtown location at: 452 Fifth Avenue (inside HSBC), NYC, NY 10018. 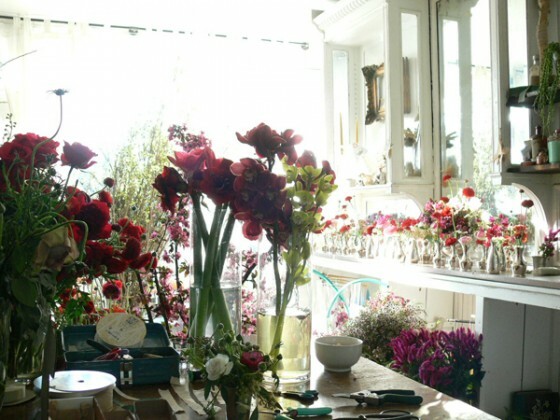 Saipua: This Red Hook, Brooklyn flower shop’s arrangements will blow your mind. Artsy, asymmetrical (yet balanced) and natural. Saipua also sells soap that smells really, really good. Pick some up for your lady if she likes that kind of thing. * Photo from Saipua’s website. Or your own fabulous arrangement with gladiola and basil. All My Fellas, Where You At? GENTS! 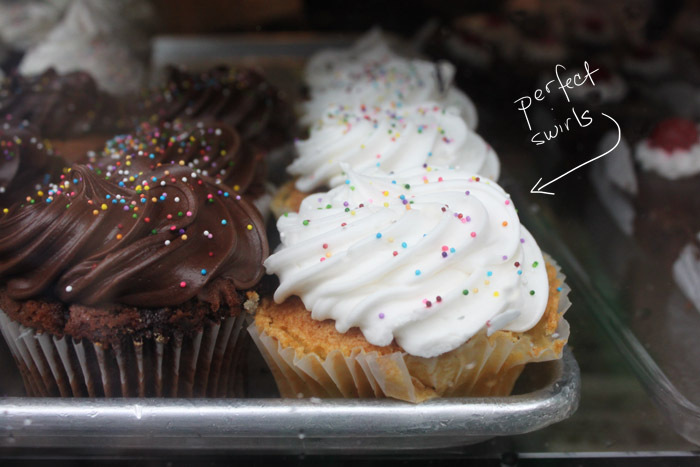 Do not let the swirly- girly pictures of chocolate and lace fool you – this post is for you. Ladies, this post is also for you, but we’ll get to that later. As you are probably aware, a certain “holiday” is approaching. Valentine’s Day. I know…you are not a huge fan of the day. But instead of warming yourself by a bonfire of Hallmark cards or suggesting to Cupid where that pudgy bambino can stick his arrow, we must face reality: Valentine’s Day exists and your significant other/partner in crime will most likely be disappointed if you overlook it. What’s an upstanding gentleman like yourself to do? I’m going to tell you. 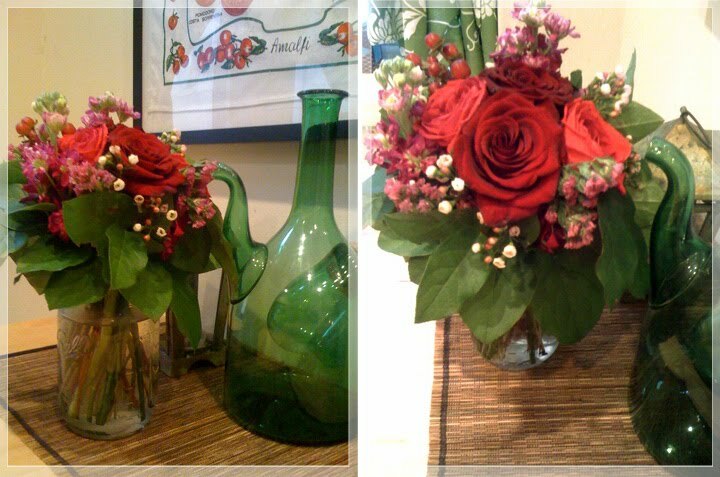 Even while working within the confines of traditional Valentine’s Day gifts (chocolate and flowers) you can be original. I have done the research for you (you can thank me later) and will be offering you suggestions during the weeks approaching the Grand Lovers’ Fest. 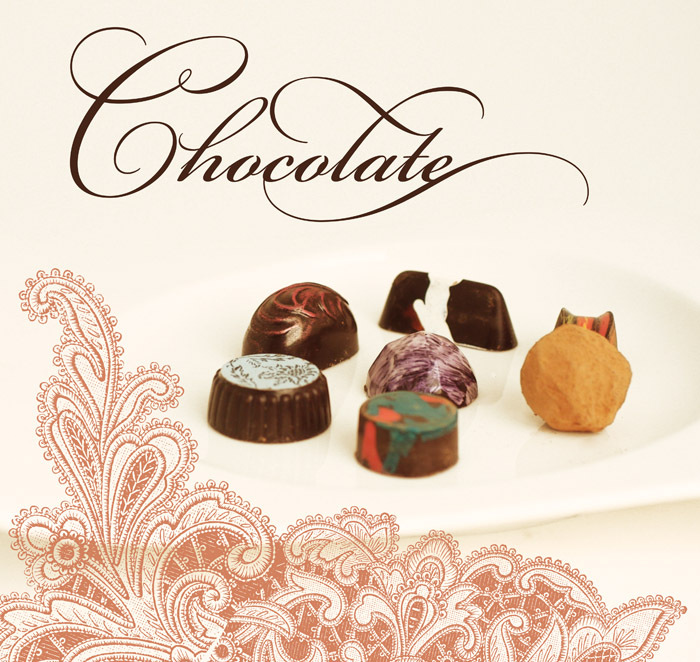 Suggestion the First: Chocolates from Cocoa V! If I see a box of Russell Stover I’m going to have a fit. Cocoa V’s chocolates are legit. They are also vegan, if you care about stuff like that, and you might. Consequently, they are all dark chocolate. Dark, rich, intense, with an infusion of flavor…well, I’ll get right to it because I taste tested some of them, and have picked a few favorites. 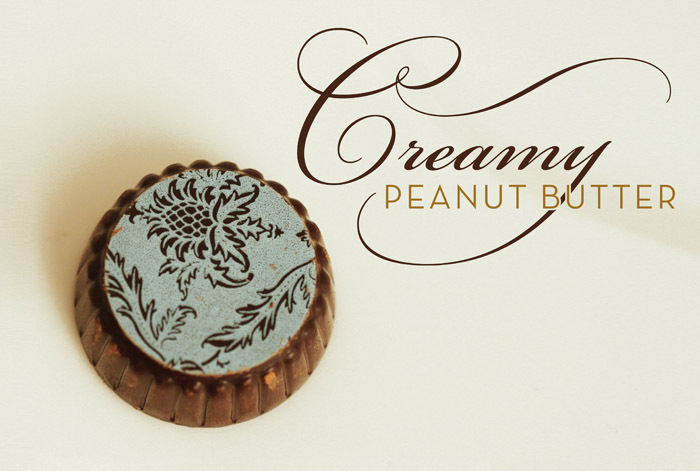 This ain’t no Reese’s Peanut Butter Cup. 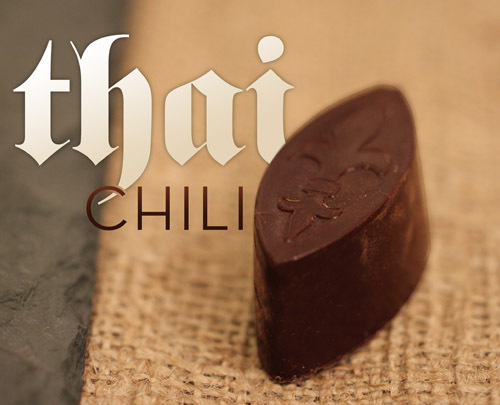 A dark chocolate outer shell encompasses a dense truffle center of chocolate and peanut butter whipped together into a frenzy of flavor. Proof of harmonious cohabitation! 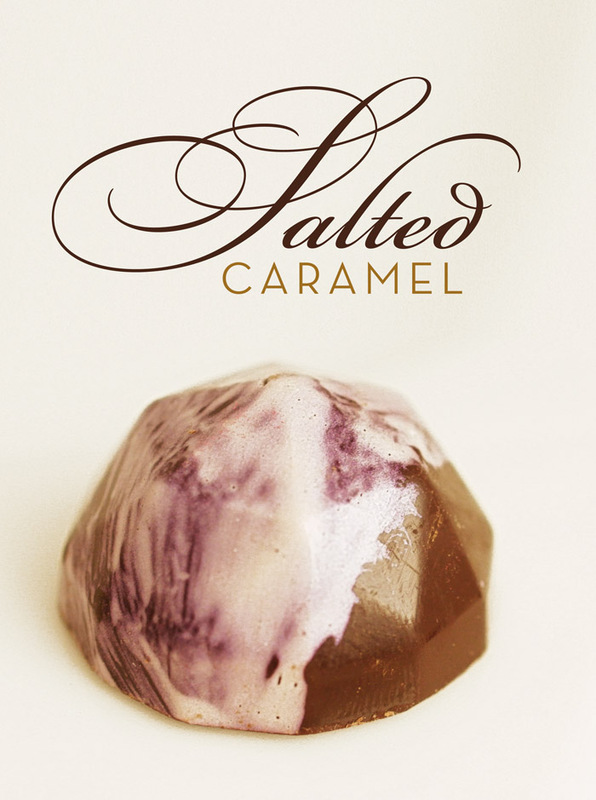 Salted caramel is one of my new favorite flavor combinations. 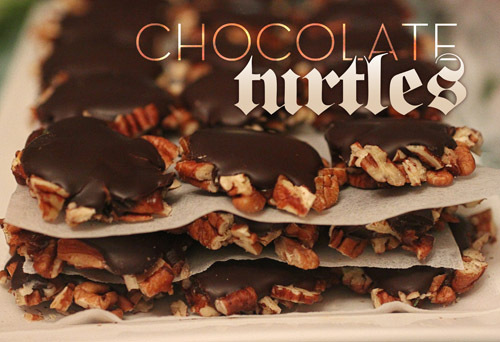 It falls into the “chocolate-covered-pretzel” food group. Sweet aaand salty. The only bittersweet thing about this bon-bon is realizing you ate them all. And it’s a work of art too! Look at that fabulous painted purple swirl wrapping around the diamond shape of the truffle. 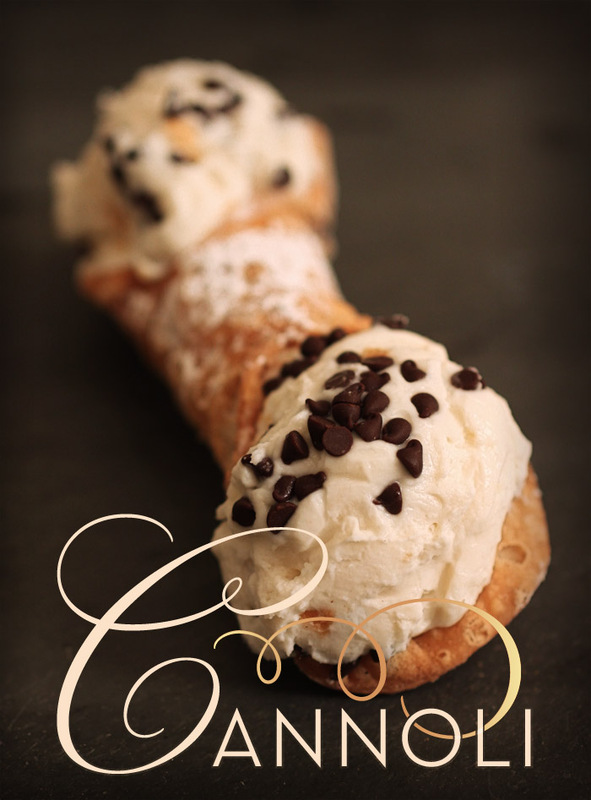 This rose-dusted, oblong beauty encases a smooth whipped center interspersed with chopped pecans. 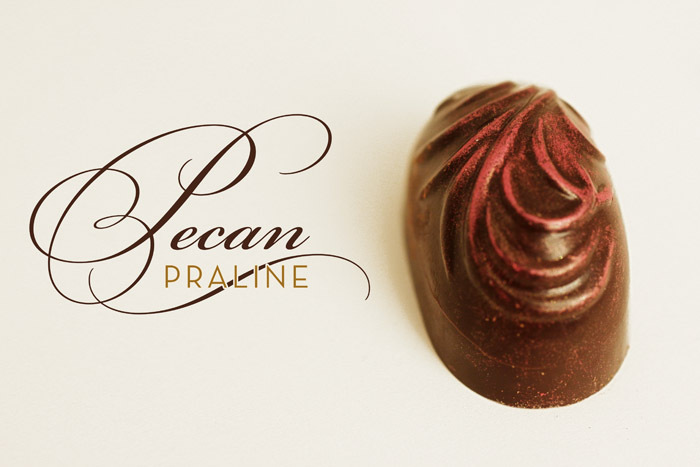 A hint of salt gives the usual praline flavor a tartness that adds a dimension of taste beyond the expected. 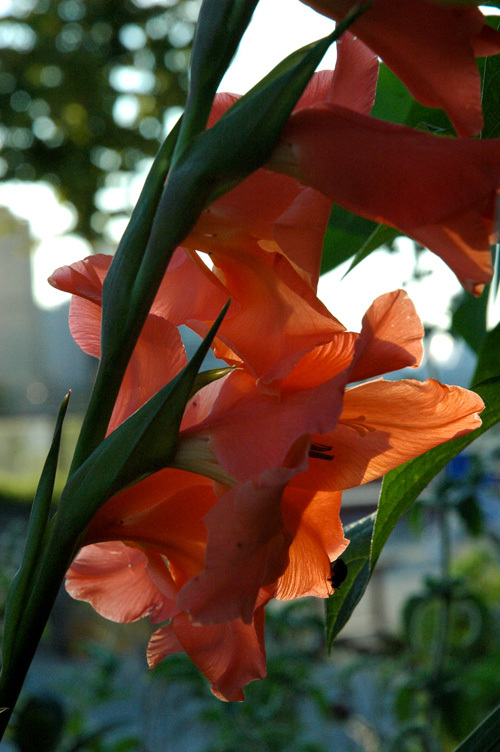 Behold the Gladiolus (or Gladiola, whichever you prefer, Wikipedia seems to like both)! Dramatic, beautiful, colorful….just like your lady friend, yes? Or perhaps your lady would prefer some Ocimum basilicum also known as Basil. 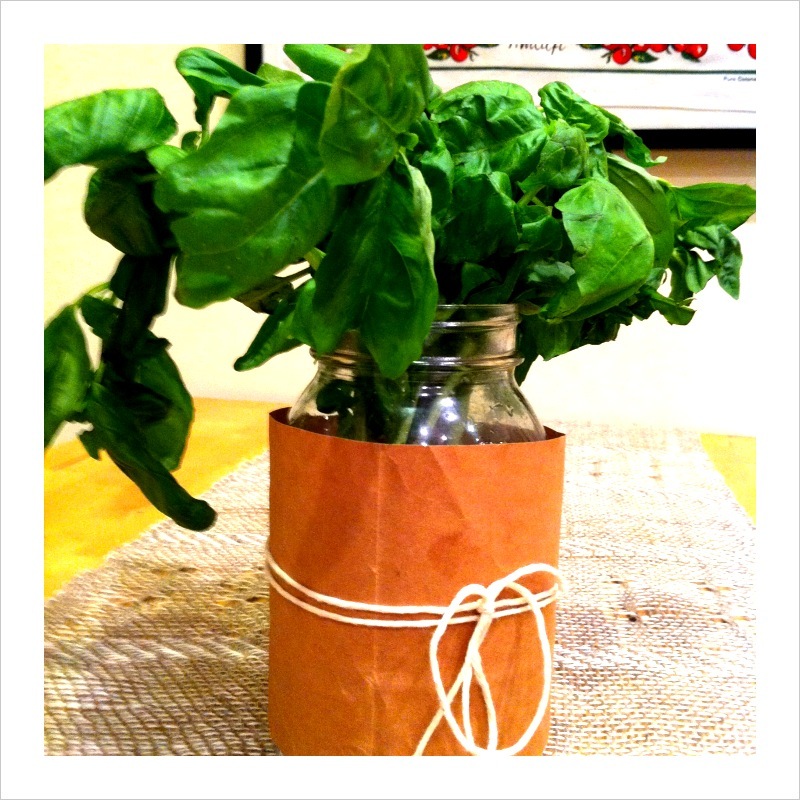 To me, no flower smells better than a bunch of fresh basil. Any man who brought me a bouquet would know what to expect that night. Pesto, that’s what. Yup. So, my merry band of gentlemen readers (I’m assuming there are a few of you), heed my advice! You can feel free to hate on Valentine’s Day, but make the best of it. And Ladies, if you like what you read here, pass it on to your fellow. Maybe he will get the hint (if you drop it like a bowling ball on a concrete floor). For more information on Cocoa V, check out their website here.